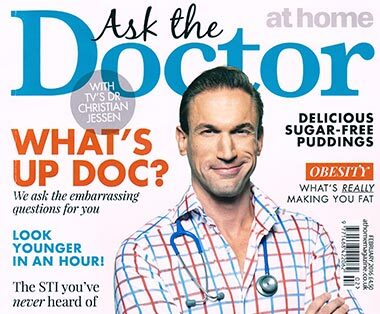 Sexual health is a vital aspect of overall well-being. It can, however, be easily overlooked or ignored due to misplaced embarrassment or, in some cases, a lack of obvious symptoms. The STI Clinic makes it easier for people to access tests and treatments for sexually transmitted infections. Even though the majority of STIs/STDs are easily treatable, many people find it difficult to get to a sexual health or GUM clinic to be tested, or are embarrassed to undergo the physical examination which is unnecessary in most cases. Our mission is to make good sexual health more accessible through our online clinic. People test positive for STI's every day. If you test positive, we will refer you to our sister clinic for your free treatment. Getting treated as soon as possible is important, even if you have no symptoms; the infection can still be passed on to your partner. If left untreated, infections may cause long term health problems, including fertility problems. The whole process is quick and simple. 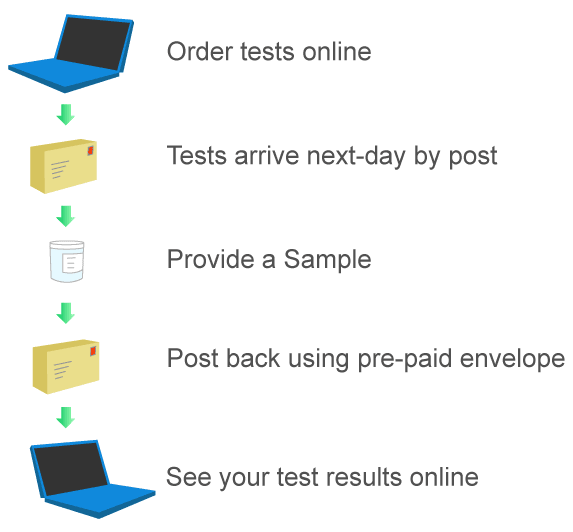 We send you the testing kit, you collect a sample and post it back to us in the prepaid envelope which is provided. As soon as the results are back from the lab we will notify you immediately. If you test positive for any STD then we will recommend a course of treatment unless it is a blood borne virus that is detected, in which case a face to face consultation is required. All treatments are sent by overnight courier so you will have it the day after you test positive for anything.